‘He came from the wrong social class, the wrong place and the wrong profession. He ate with the wrong people, championed the wrong causes and attracted the wrong kind of supporters. He even spoke with the wrong accent. 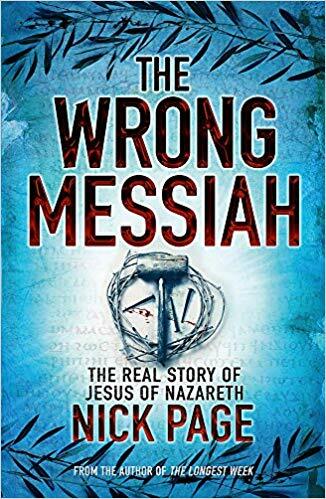 Challenging and thought-provoking, THE WRONG MESSIAH will change the way you view Jesus: the man who in so many ways seemed utterly wrong, but who history has proved triumphantly to be right. 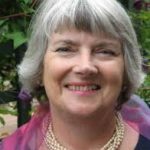 For more information speak to Rev Sarah on 07468 854864 or email assoc.vicarsarah@gmail.com. Our next Book Club Breakfast is on 11th May when we will talk about The Return of the Prodigal Son, watch out for reminders after Easter!